Norway Pumps & Pipes will arrange its first annual conference October 17-18, 2018. Call for abstracts will be out soon. The International Research Institute of Stavanger, in cooperation with GCE NODE, has the pleasure of inviting you to the NorTex ONS 2018 Data Integration Workshop, hosted by Eldor AS. The workshop is a continuation of discussions during OTC 2018, OTC 2017 and ONS 2016, focusing on digitalization, opportunities for leveraging data assets, (open) data sharing, interoperability, and cross-industry collaboration opportunities. The goal is to share information about current projects across borders and entities as well as strengthening partnerships and collaboration. We look forward to welcoming you. ONS is a global energy meeting place connecting international suppliers, operating companies and decision makers. August 13: For the fifth year running, Global Outlook Norway gathers international speakers in Arendal to give an international view of the world and the world of business. August 14: Some of the industry’s top national and international leaders and experts come to Arendal and Energy Outlook 2018 to share knowledge and experience to bring the industry, technology and political policy forward. Conference language: Norwegian. 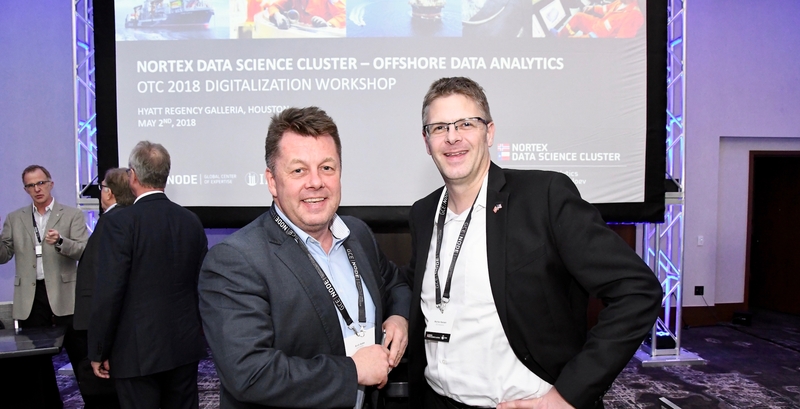 Global Center of Expertise NODE in cooperation with the International Research Institute of Stavanger has the pleasure of inviting you to the NorTex OTC 2018 Digitalization Workshop. The workshop is a continuation of discussions during OTC 2016 and 2017 in Houston with focus on digitalization and effective interoperability. Three focus areas will be highlighted and discussed. The goal is to share information about current projects across borders and entities as well as strengthening partnerships and collaboration. We look forward to welcoming you. 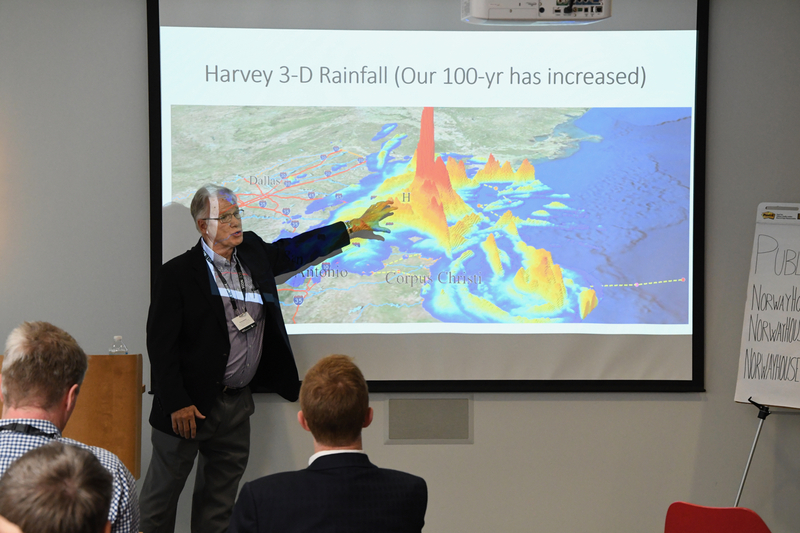 The Centre for Integrated Emergency Management (CIEM) at the University of Agder, the Ken Kennedy Institute for Information Technology at Rice University, and the Global Center of Expertise NODE (GCE NODE) invite you to a seminar on the utilization of Big Data for emergency response systems. CPS Week is the premier event on Cyber-Physical Systems. It brings together four top conferences, multiple workshops, tutorials, summits, and various exhibitions from both industry and academia. Altogether the CPS Week program covers a multitude of complementary aspects of CPS, and reunites the leading researchers in this dynamic field. The University of Agder is chairing a workshop on Smart Water Systems. Autonomikonferansen 2018 setter fokus på industrieffektivitet, enten det er autonome farkoster eller automatisk borekontroll.